Joseph Gordon Levitt to open ‘Little Shop of Horrors’? How do you like your remake news? With a little bit of Joseph Gordon Levitt? Of course you do, he’s one of the most charming performers on the planet. 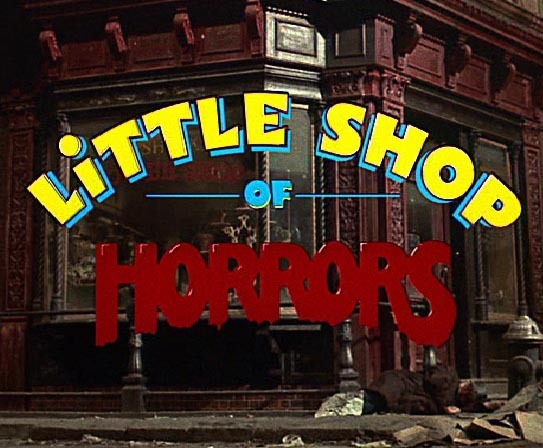 Heat Vision is reporting that Gordon Levitt is rumoured to be developing a remake of the musical ‘Little Shop of Horrors’ with Warner Brothers. On top of developing the film, Gordon-Levitt will star and work with producer Marc Platt who is responsible for the remake and has previously produced the Broadway production of ‘Wicked’ and films ‘Drive’, ‘Scott Pilgrim Vs. The World’, ‘Wanted’ and ‘Legally Blonde’. The original film was a quirky musical directed by Roger Corman that featured a florist who discovers success with a human-eating plant. It was turned into an off-Broadway musical, which led to a second movie in 1986, directed by Frank Oz. 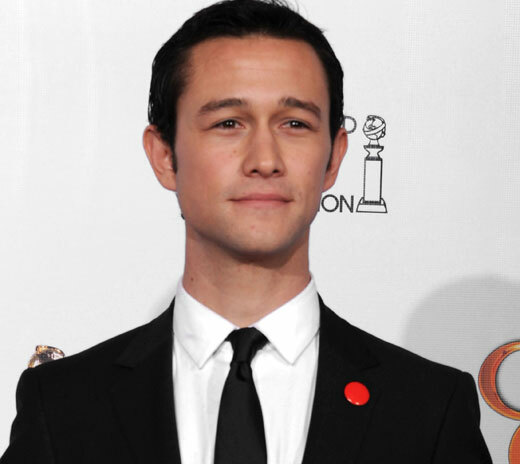 Gordon-Levitt can certainly sing and it was only a matter of time before he put those talents to use in a musical. The clip below of him singing with Zooey Deschanel is proof of his musical talents and maybe we could see them team up again in the remake? They had great chemistry (and sang) in ‘500 Days of Summer’ so let the rumours begin.